Spring Has Sprung and Etc. Home / United States of America / Ohio / Spring Has Sprung and Etc. Spring is a season after winter and before summer. This season means rejuvenation, renewal or birth with most of the flowers, plants and animals on hibernation mode to become active again. Flowers bloom and animals back to hunting food in the wild, forest and even on streets. Upon seeing these and the sudden change of climate and increase of temperature, it is a good sign to be more active outdoors. 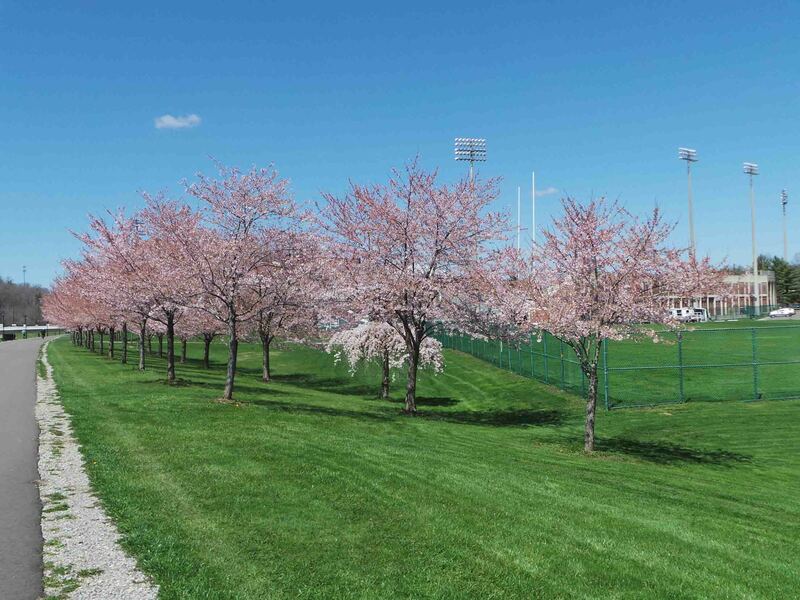 Since this is a season where most people will say, spring has sprung, meaning spring is here and it is time for everyone to be more energetic and engaging to the outside world. During winter, I was more of a homebody for most of the time and once I saw the trees having buds and the flowers about to bloom, I have decided then to come out and be more adventurous this time. When spring is mentioned, it always comes into my mind of a specific flower that blossoms during this season. It is widely popular and rare since there are only particular places in the world where it has this. It is very famous in Japan but is also indigenous in some Asian states such as Korea, China and India and they called it, Sakura in Nihongo or Cherry Blossoms. 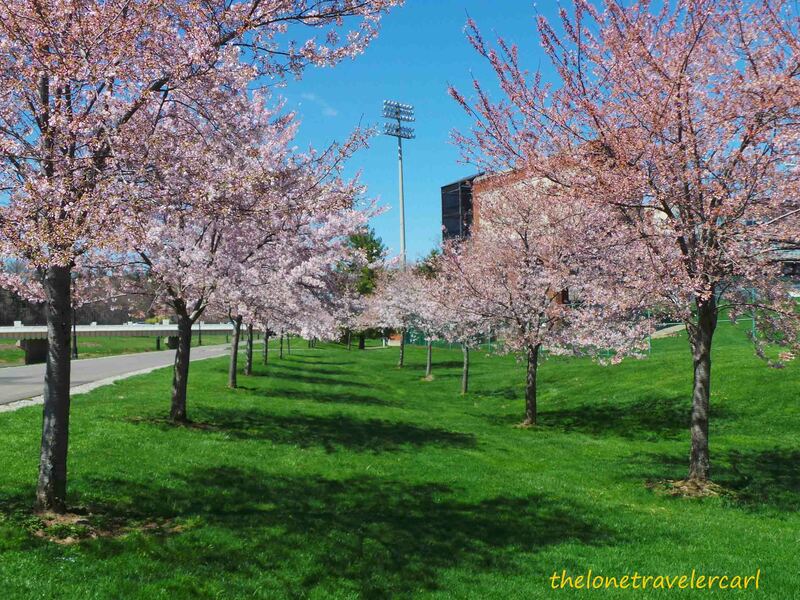 I really wanted to see this flowering tree blooms so, I have researched where I can find it here in the United States since I can’t just flew to Japan to see it. There were a lot of locations within the U.S where you can find them. 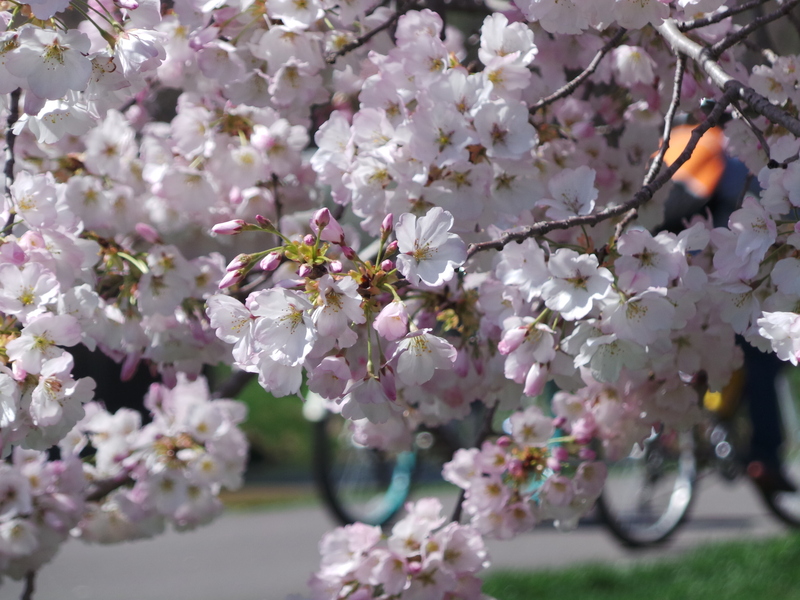 The most popular cherry blossom destination is in Washington, D.C in Tidal Basin and they also celebrate it as National Cherry Blossom Festival. Second area would be in Northern Philadelphia. Yet both locations I can’t go to since it is more than 8 hours travel from my place. But, it didn’t stop me from doing more research. 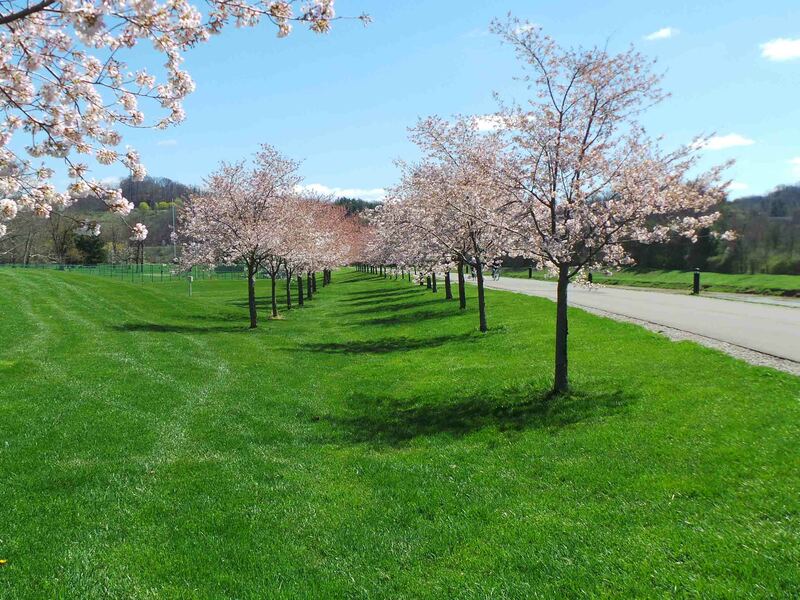 Then one day, a picture popped out when I typed in Ohio cherry blossom and it says the location is in the south part of the state. 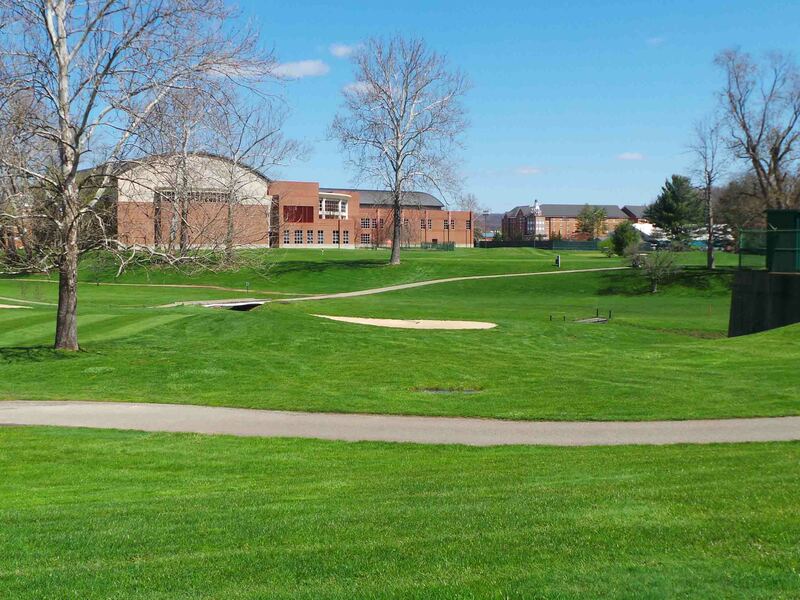 It is located specifically in a school campus in Athens, Ohio along the bike path with the view of the Hocking river. It will only take me an hour and half drive to get to Athens so, off I go. 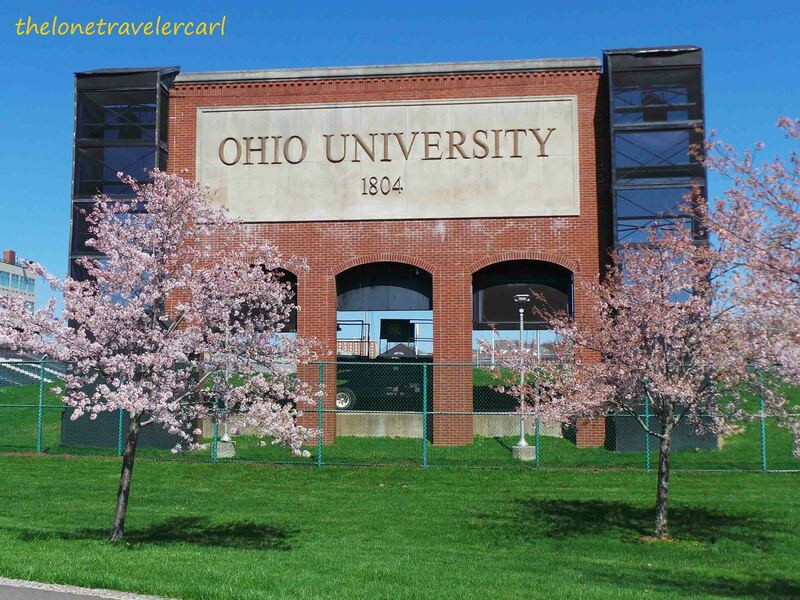 I got to Ohio University at noon. It was a lil chilly but it didn’t bother me. 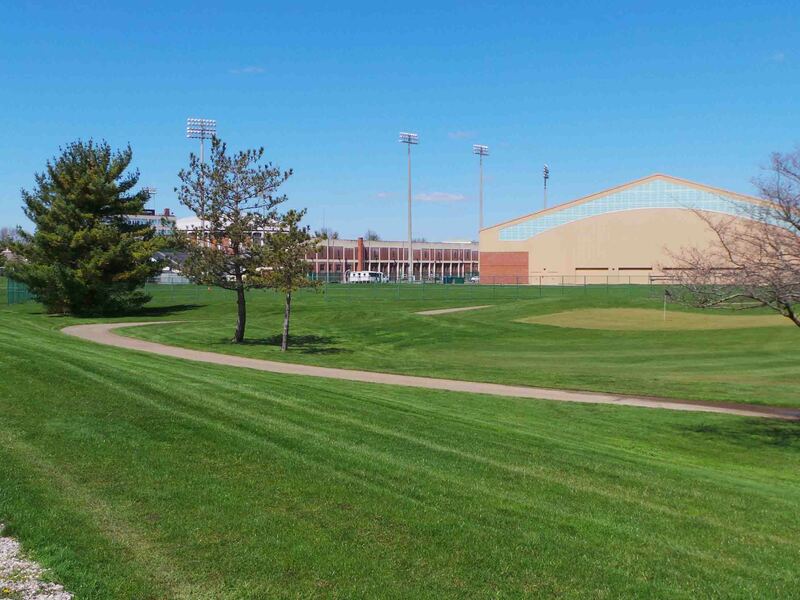 The school campus was ginormous, they have their own golf course, stadium and lots of school buildings and apartments. But I was not there to see the school. I was there to see ‘sakura‘. 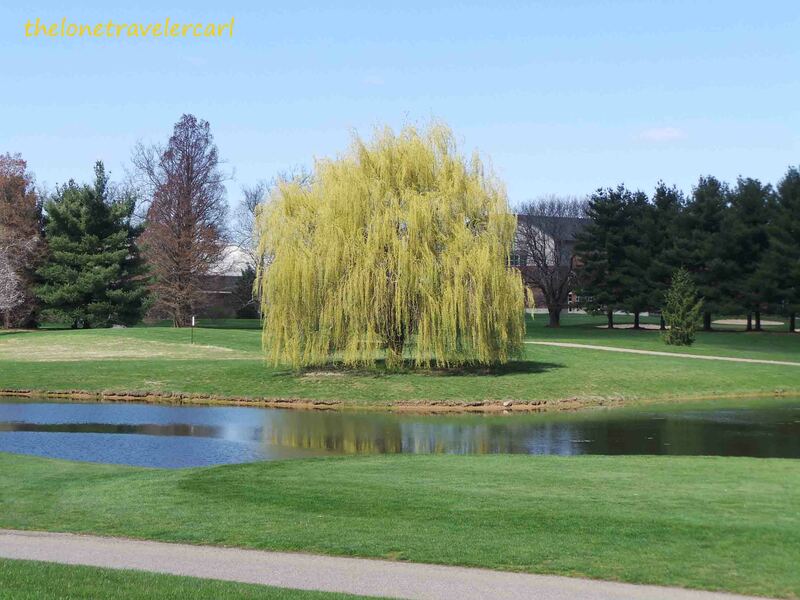 I walked the bike path for about 20 mins since I parked my car near the golf course. And finally, I saw these lovely trees. After seeing it, my spring is complete. While I was driving back home, I have thought of doing some side trips. I usually utilised the back roads passing thru McConnelsville. 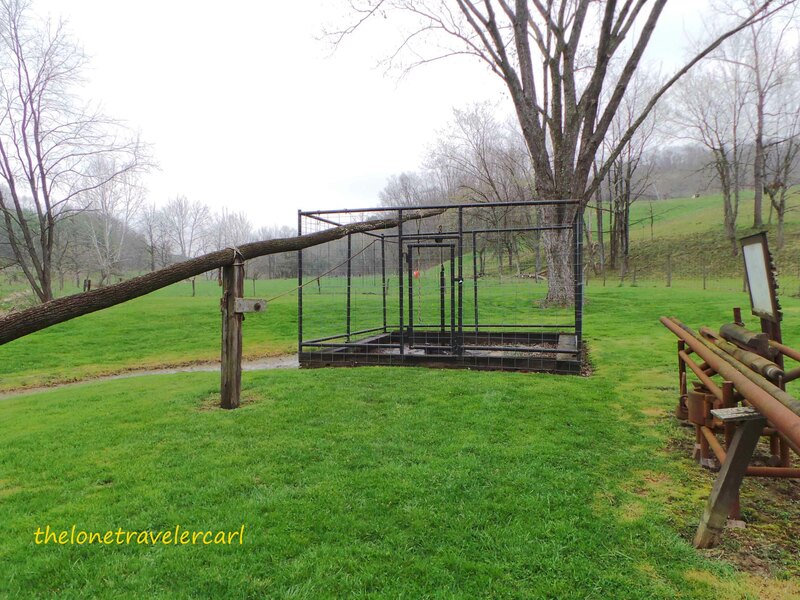 There is this one park in McConnelsville in State Route 78 that is considered a tourist attraction. They called it the Big Muskie’s Bucket. 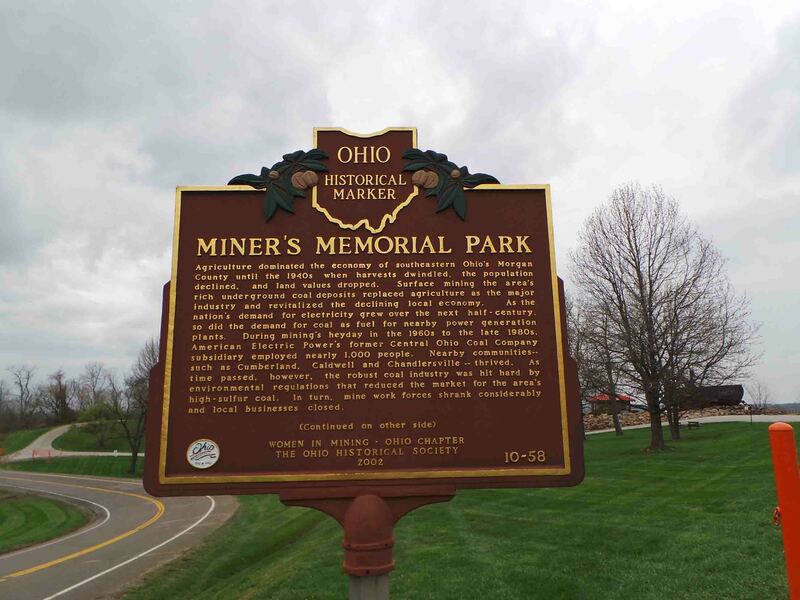 It is within Miner’s Memorial Park. Agriculture dominated the economy of southestern Ohio’s Morgan County until the 1940s when harvests dwindled, the population declined, and land values dropped. Surface mining the area’s rich underground coal deposits replaced agriculture as the major industry and revitalised the declining local economy. As the nation’s demand for electricity grew over the next half-century, so did the demand for coal as fuel for nearby power generation plants. During mining’s heyday in the 1960s to the late 1980s, American Electric Power’s former Central Ohio Coal Company subsidiary employed nearly 1,000 people. Nearby communities — such as Cumberland, Caldwell and Chandlersville — thrived. 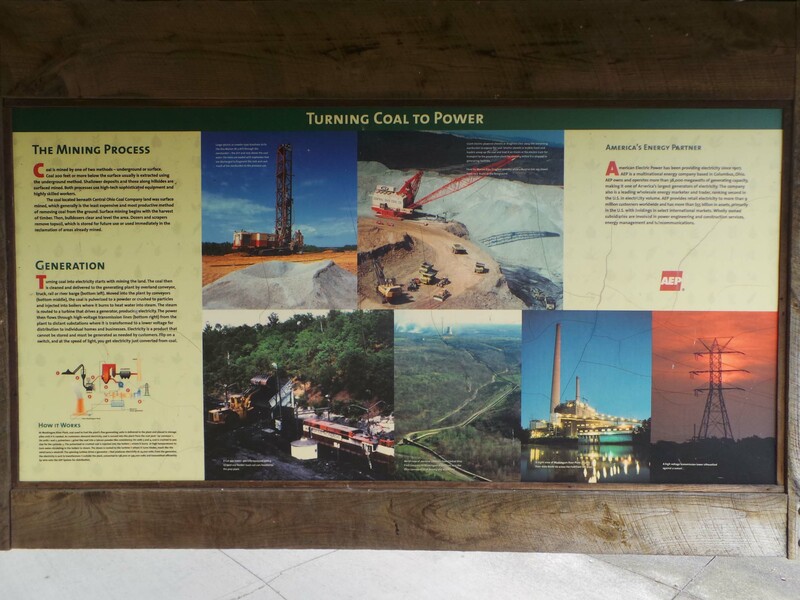 As time passed, however, the robust coal industry was hit hard by environmental regulations that reduced the market for the area’s high sulfur coal. In turn, mine work forces shrank considerably and local businesses closed. 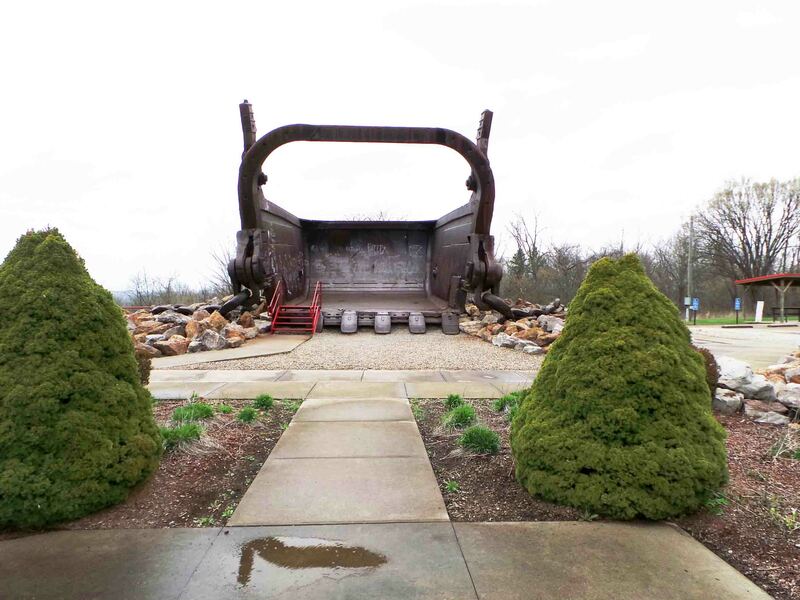 The centerpiece of Miners Memorial Park is the Big Muskie’s Bucket. 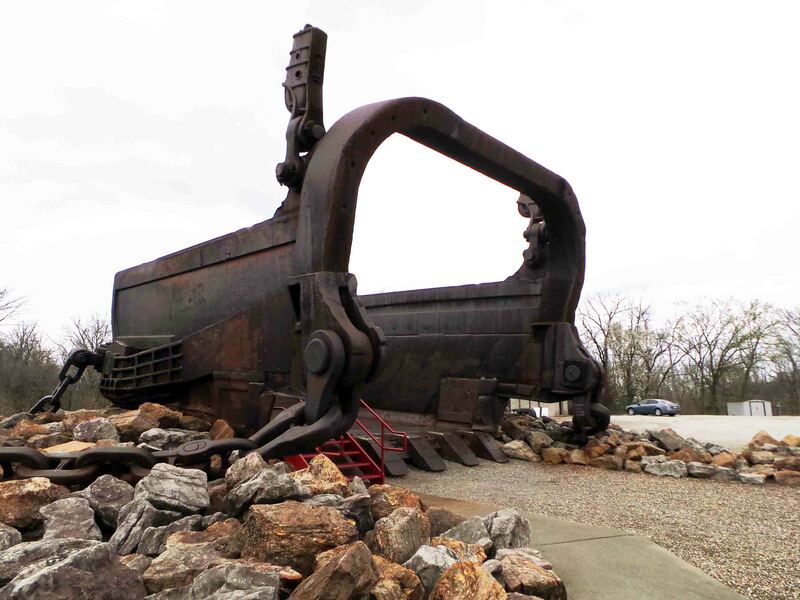 The story behind it is ‘Big Muskie’ was once the world’s largest earth moving machine. It was built in 1969 and could move 39 million pounds of earth and rock every hour, revealing rich coals in southeastern Ohio. The Big Muskie could swing its boom for 600 feet and weighed 13,500 tons. In 1990s, when power demands and other factors convinced the owners to shut it down and was then salvaged for metal scraps by mid-1999. What remains today is a monstrous metal bucket. The bucket sits on a rise, overlooking the valley that it once mined. Since we mentioned power, the next destination after I visited Big Muskie’s Bucket was just around my town, Caldwell . 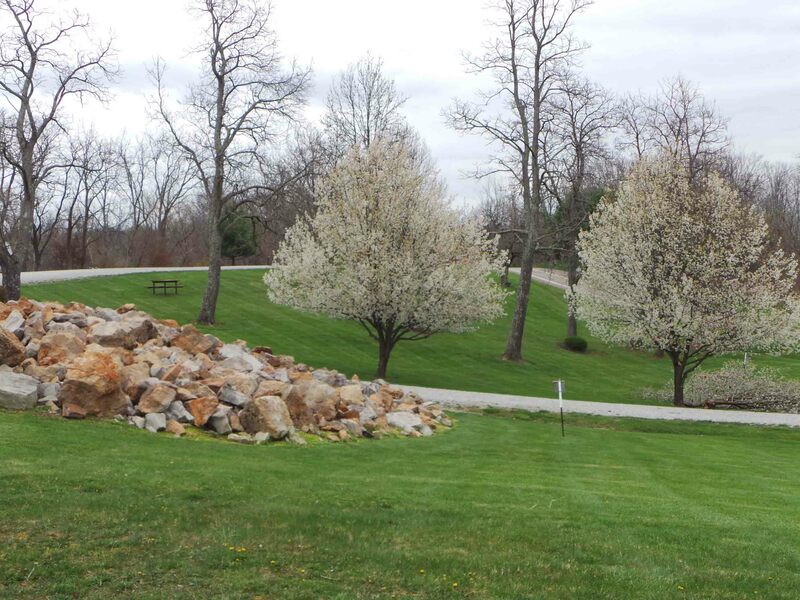 It is located in Highway 78 East of town at the junction of Hwy 564, you will find a small park on the southeast corner paralleling Hwy 78. 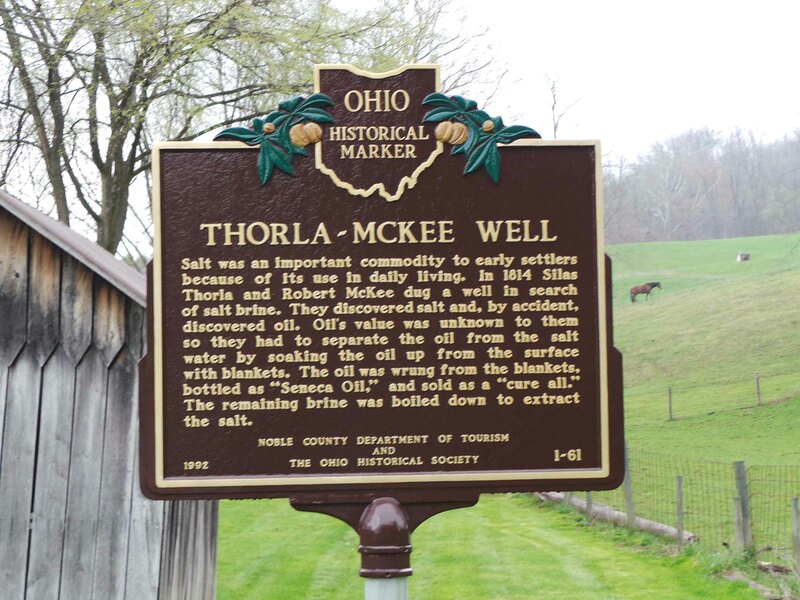 It is named as the Thorla-McKee Well. Salt was an important commodity to early settlers because of its use in daily living. In 814, Silas Thorla and Robert McKee dug a well in search of salt brine. They discovered salt and by accident, discovered oil. Oil’s value was unknown to them so they had to separate the oil from the salt water by soaking the oil up from the surface with blankets. The oil was wrung from the blankets, bottled as ‘Seneca Oil’ and sold as a ‘cure all’. The remaining brine was boiled down to extract the salt. To expound the story, it was then said both Silas Thorla and Robert McKee noticed a deer was licking a spot on the ground and figured that it might lead to an underground pool of salt brine. They, then, drilled a well, lined with hollowed-out logs looking for salt. Salt was important in preserving meat during long winter months and also livestock needed salt. They did find salt brine but it was fouled with oil. They tried to separate the oil from the salt brine thru blankets wringing out the oil as nuisance since oil wasn’t of much use in 1810s. The oil was put into bottles and sold as a digestive elixir, Seneca Oil. 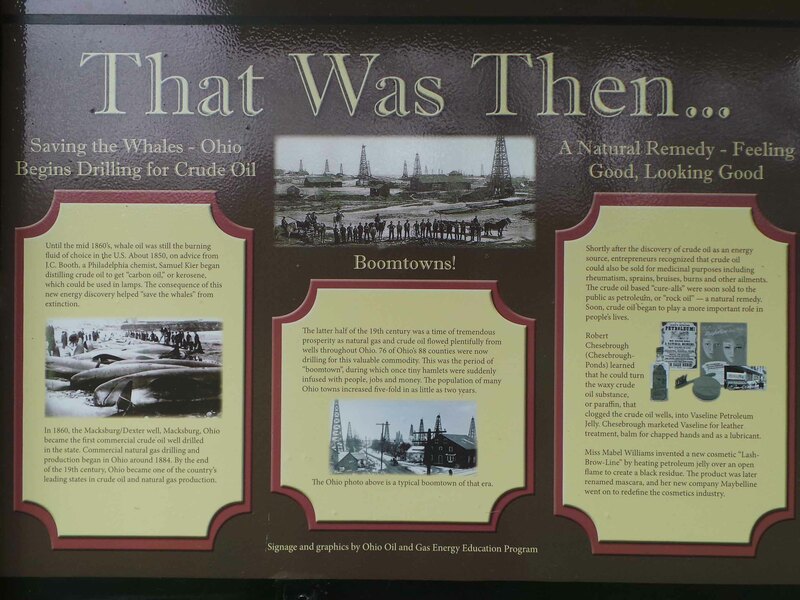 By the time that oil became really valuable in America, Thorla and McKee were long dead. 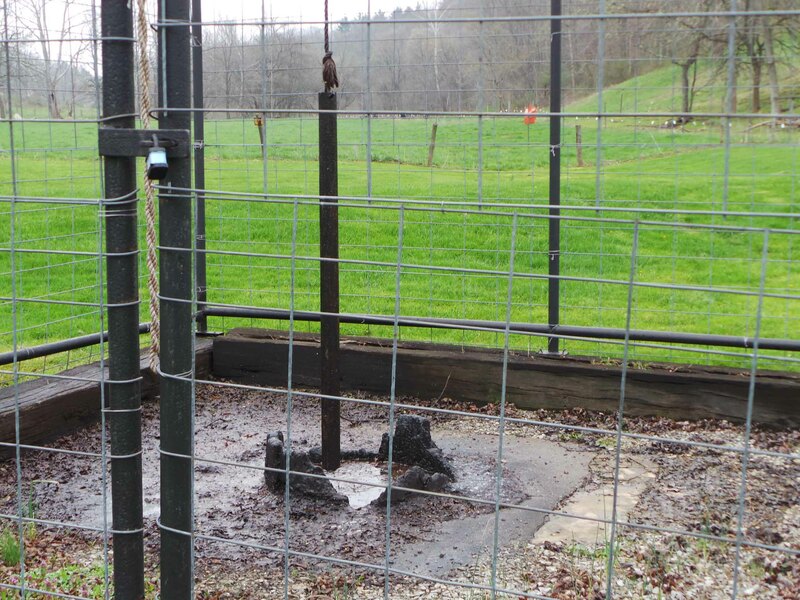 This well by accident is what the local chamber of commerce calls the ‘first oil well in America’ nowadays. 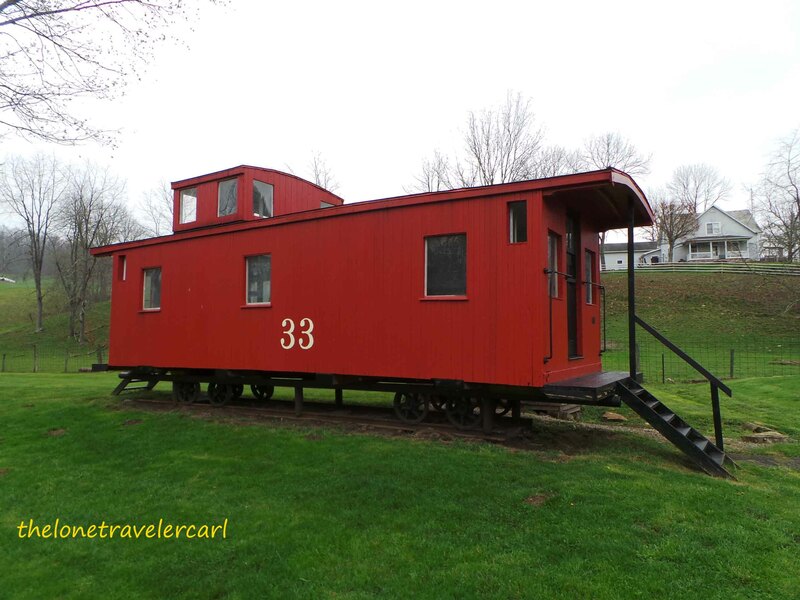 Visitors can still visit this place in a small park in Caldwell with a wheel less caboose near the parking area and the historical marker. 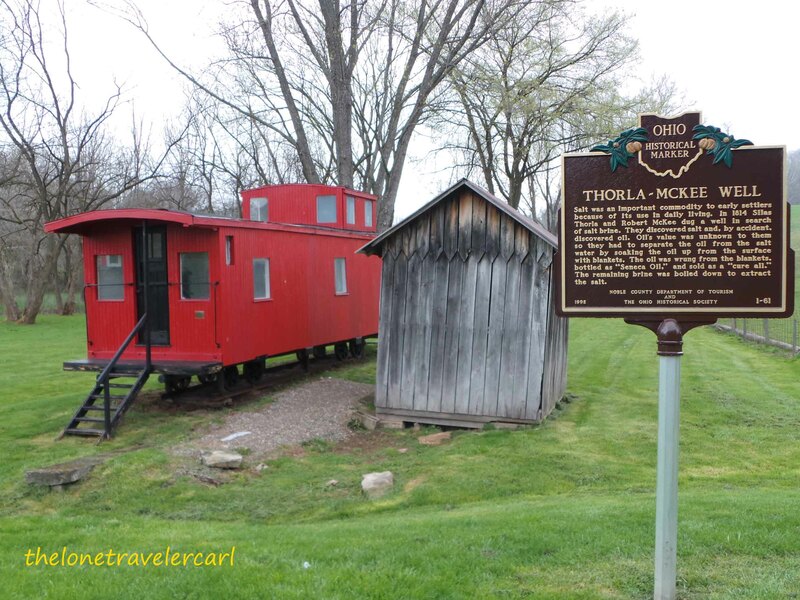 But unlike the chamber of commerce, it only ventures to call it the ‘Thorla-McKee Well’. Indeed, spring is here. The sun is shining but since I am in Ohio, sometimes snow just falls from the sky which is not unusual. So far for my spring travels, I’ve got to see these places whether it snows, rains or the sun shines. 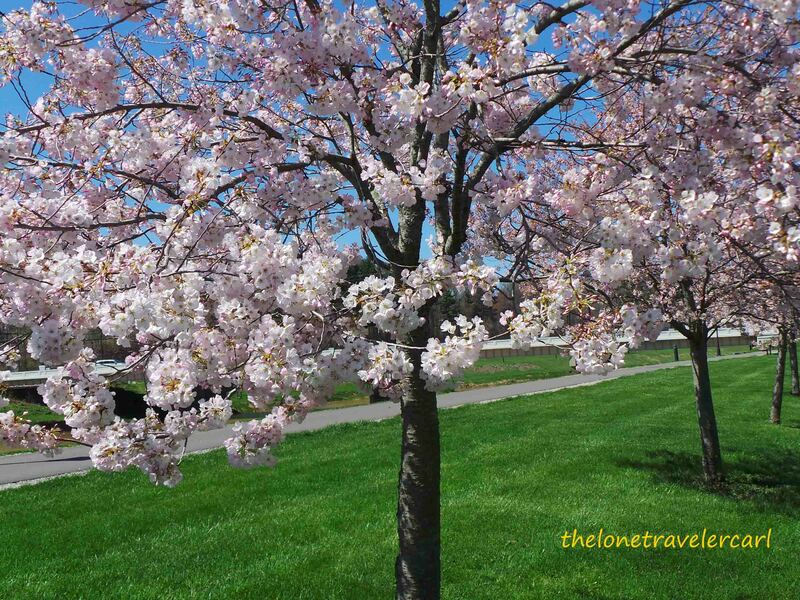 As long as a traveler enjoys his travels, then, that is acceptable, may it be spring has sprung and etc.